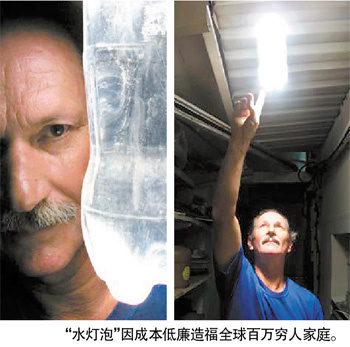 News - Water lamp- Light up the slums with free cost. Home > News > Water lamp- Light up the slums with free cost. 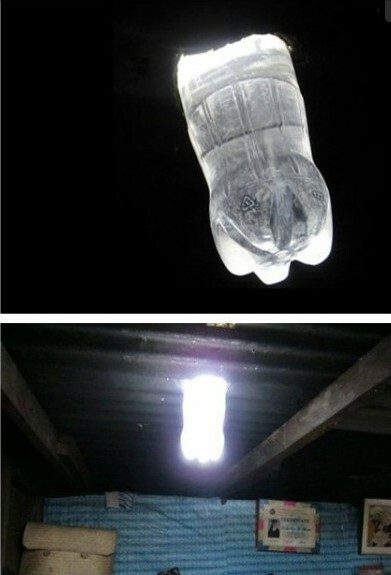 Water lamp- Light up the slums with free cost. thousands of residents in the slums of Brazil. This “water lamp” is almost free cost. A plastic bottle, full of the water. Then add some bleach.